 Heart n Soul artist Dean Rodney Jr and members of the band Ravioli Me Away (Rosie Ridgeway, Alice Theobald & Sian Dorrer) collaborated together in September and October 2017, to produce two new pieces of music, ‘Dean TV Girls’ and ‘Chicken Boom Boom’, a performance video of Dean TV Girls, as well as 4 short films of how to use some of the technology they used. There are three Dean TV Girls; 'Laura', 'Kath' and 'Sophie'. Laura has been captured by the robot Army who are sent by the imagination thieves to steal your ideas, creativity and imagination. Laura is imprisoned by them in the white noise world of the T.V. The robot army left Kath and Sophie behind but stole their musical creativity! Dean helps Kath and Sophie to regain their imagination for their music making by using different types of technology and creative methods and also helps them in their search for Laura. The collaboration included Ableton, the maker of ‘Live, Push and Link’ software and hardware for music creation and performance, and mi.mu gloves, which enable music making through the complex movement of the human body. The explainer videos show how to make a drum beat with Ableton Push; how to make music and dance at the same time with mi.mu gloves; how to create a vocal loop with Ableton Push; and how to use a vocoder using Roland vocoder i.e. a voice transformer. In order to co-create a new way of working and performing, Ableton trained Dean Rodney and Ravioli Me Away in using the Push hardware, while the artists met with musician Kris Halpin for a demo of the mi.mu gloves. Working with both the Ableton software and exploring the mi.mu gloves, Dean Rodney and SoundLab provide feedback as to how to make the tools more accessible. mi.mu gloves has set up a residency for Dean Rodney to explore increasing accessibility, and Dean is now using the Ableton software for both his solo work and songwriting for The Fish Police. I’ve really enjoyed working with Ravioli Me Away on this project, especially making the music. The mi.mu gloves have really helped to develop my music and I love how I can change my voice, I feel like I’ve learned a lot. It was also great to see my ideas come to life and I really love the video.